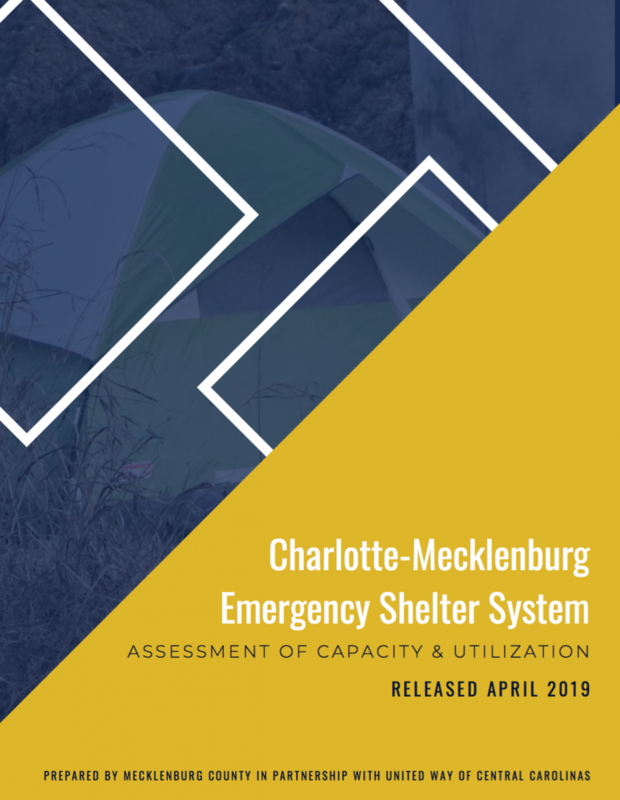 Charlotte-Mecklenburg Emergency Shelter System: Assessment of Capacity and Utilization was released in April 2019, providing the community with a comprehensive look at the overall emergency shelter system.  Learn more about progress in Charlotte-Mecklenburg to end and prevent homelessness by checking out the latest System Performance Measures. The measures, when looked at together, provide the full picture of how effective the homeless services system is at making homelessness rare, brief and nonrecurring. Take a closer look at data from the Point-in-Time Count through this interactive section. 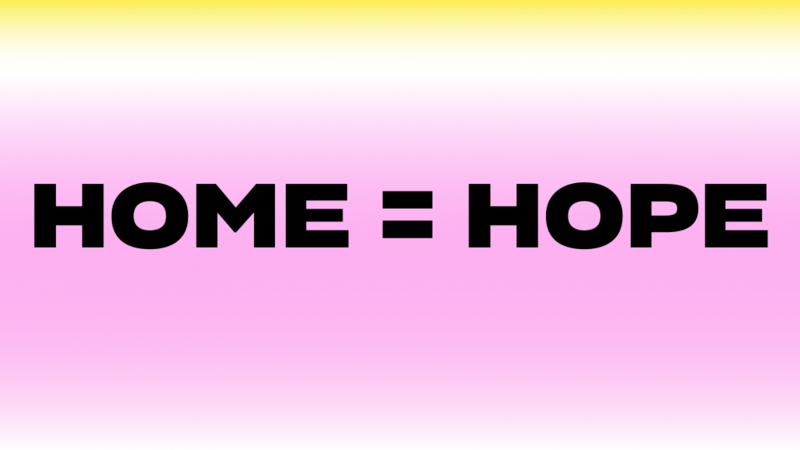 Learn more about homelessness, housing instability and affordable housing through local, regional national reports.  In addition to the Charlotte-Mecklenburg Housing Instability & Homelessness Report Series, find links to regional and national reports on housing and homelessness issues.